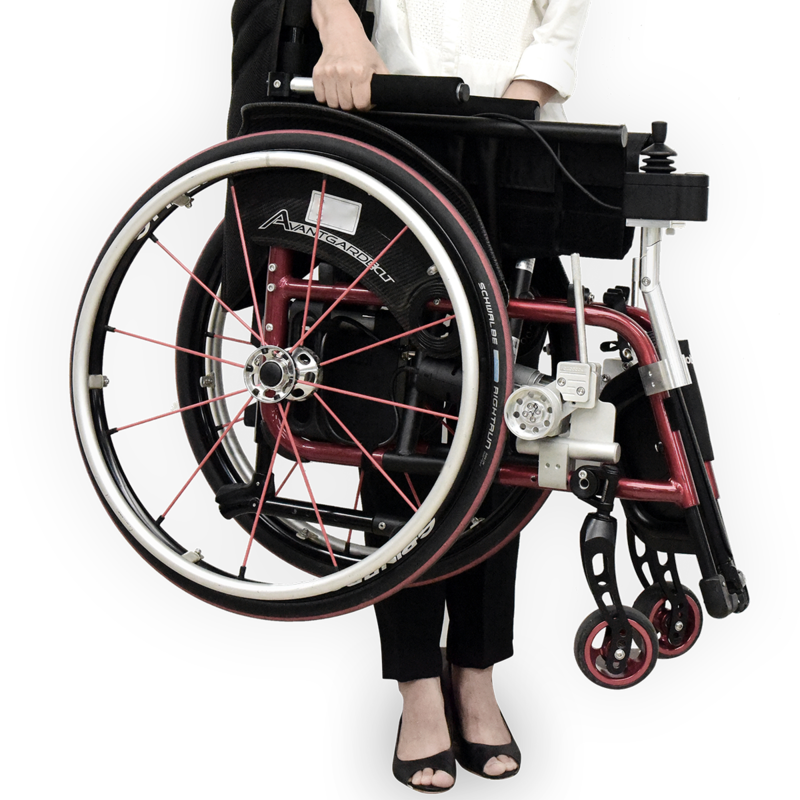 Light weight, a high level of generality for various manual wheelchairs, IoT technologies for convenience. A simple usage. Power on, Pull levers and Control the joystick. 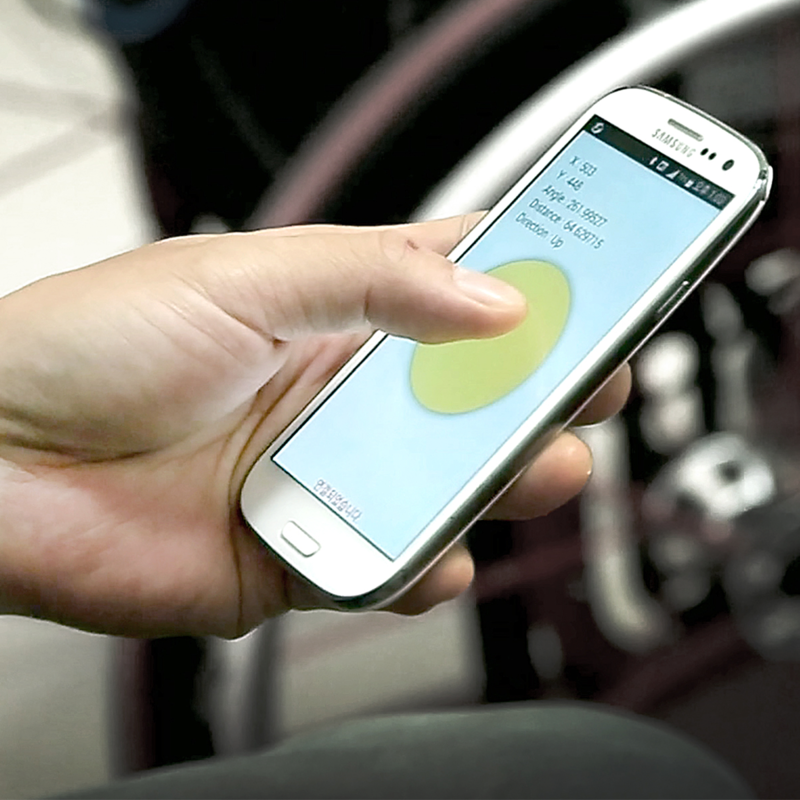 What if you can steer wheelchairs with your smart phone? Todo-Drive application helps you remote-control your todo-drive. Even you can set up maximum speed and sensitivity of the joystick though the App.